Bamboosa Premium Classic Women’s Long Skirt for Women Fold over Solid Light Weight. This is an amazing special designed by Bamboosa women’s long skirt perfect for both day and romantic night life, former party, Perfect for dressing it up or wear it even casual. Made with utmost pride, satisfaction, ensure you the utmost in quality, comfort, and durability. When you order the long skirts, you can order them calmly and excitedly, knowing that you are getting a product of perfection, knowing this was manufactured with You in mind. Please refer to the sizing information in the description below to ensure you the utmost satisfaction possible with this product. Choose the colors that strike your fancy the most! all our products are eligible for free returns if the sizing is not what you expected. 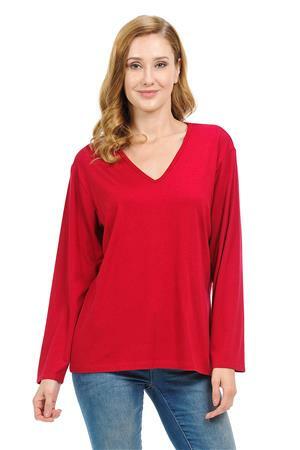 Bamboosa Women's loose top 95% Viscose from Organic bamboo " A must-try"
Bamboosa women''s top are a beautiful style that wears well and feels good! 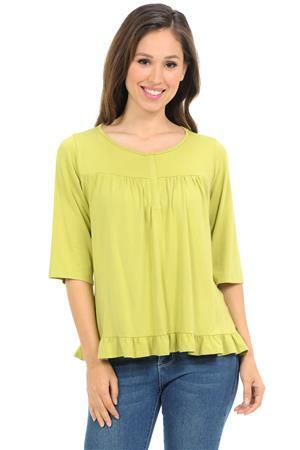 This women''s top sleeves round neck is so versatile and comfortable you will wear it all year long. 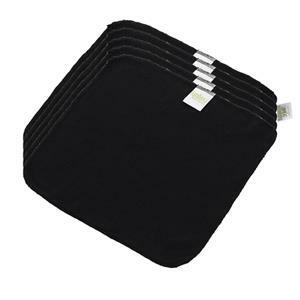 "Amust-try"
The world''s Best Washcloths to clean face, makeup remove, and incredibly absorbent. Bamboosa racerback made by 95% Viscose from organic bamboo 5% Lycra. Lightweight, stretchy, moisture-wicking power fabric keep you cool and dry. 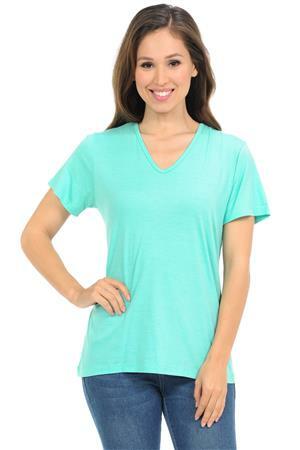 Banded crew neckline make sure it''s stretchy and tag-free neck label offers you the maximum comfort. Racerback style with bound edges and flatlock seam. Heathered Workout running yoga fitness tank top. Perfect tank top for yoga, exercise, fitness, gym, running, any type of workout or everyday use. Garment care:Gentle machine washing under 30°/Cold iron/Do not tumble dry/Do not bleach/Hang Dry. 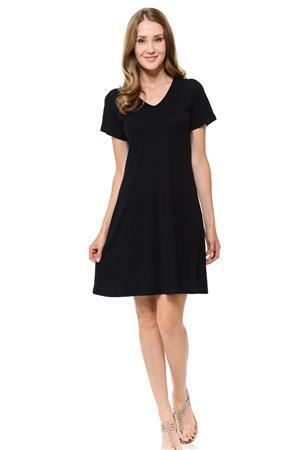 FREE Shipping on orders over $99 + FREE 365 Day Returns and Exchanges in the U.S.
You can wear it as a workout shirt or just as a day to day casual or formal top.Pairing with a cardigan or a jacket will help you create simple fashion lookings Bamboo fiber is it’s antibacterial qualities. 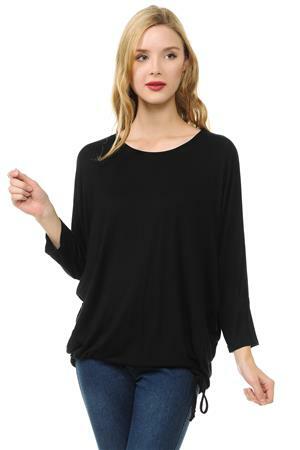 2.Solid tunic top that features a scoop neck 3/4 sleeves, and very comfortable. 3.Daily Wear, Casual, Beach Trios, Holiday, Party, Date, School, Outdoor, Work or any occasions. Garment care: Turn over delicate soap, gentle cycle,hang air dry prefer. Bamboosa Sleep Shirt - Alternative Wear!! You''ll feel like you have nothing on in this lightweight short sleep shirts. 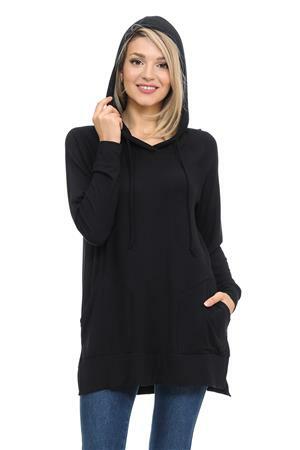 Soft and comfortable for anytime of the year - cool or warm weather. Naturally thermal regulating and soft against the skin. Made from our comfy jersey fabric with soft straps and flare skirt bottom. This sleep shirt is a pretty look that provides a restful sleep. Bamboosa Kimono Men & Women''s. 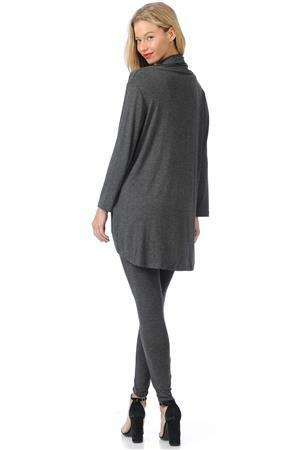 Soft and silky comfort for any kind of weather in this naturally thermal regulating kimono robe.